We are looking for a homerider for our 8-9 Jumpinghorses. You have to be able to educate and build up the the Young 4yo-8yo horses by yourself, therefore we are looking for an expirienced Jumping rider who has a good basic dressage and who really knows how to educate. Someone who enjoys building up horses and making a training scedual by himself. Riders without expirience, no good dressage Basics or Course expirience dont have to Reply. You are responcible for the whole Management of your horses and your groom. Overwatch the feeding, Hygiene of the boxes, Quality of grooming. You need to be A responsible Person and like to Keep a tidy home. We work on a high Level Standard. 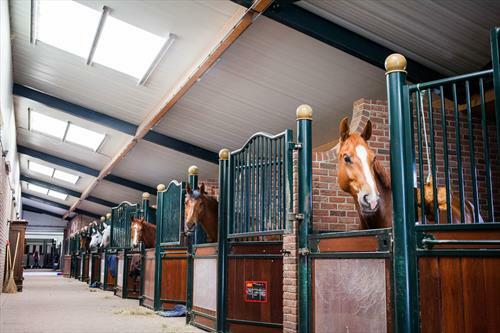 Private quality Showjumping and Dressage Stable in the centre of the German Equestriansports. Close to Osnabruck and Warendorf is our Stable situated in the beautifull surroundings of Teutoburger Forrest on just 4km distance of the SPA Health city Bad Rothenfelde. 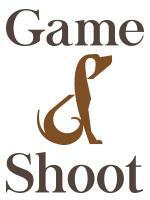 Here we educate, train and compete out quality horses and prepair them for International Shows. We are mainly a jumping orientated stable with a smal selection of Dressage horses.